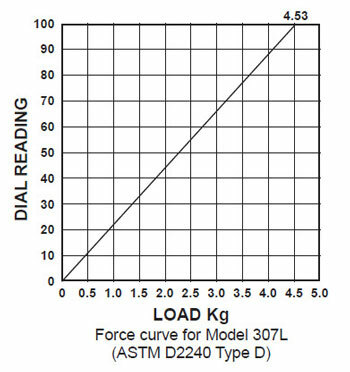 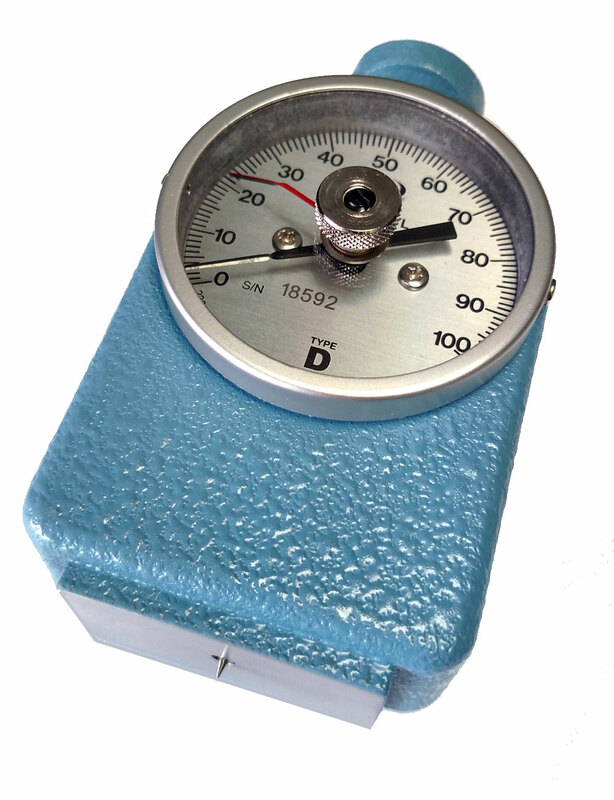 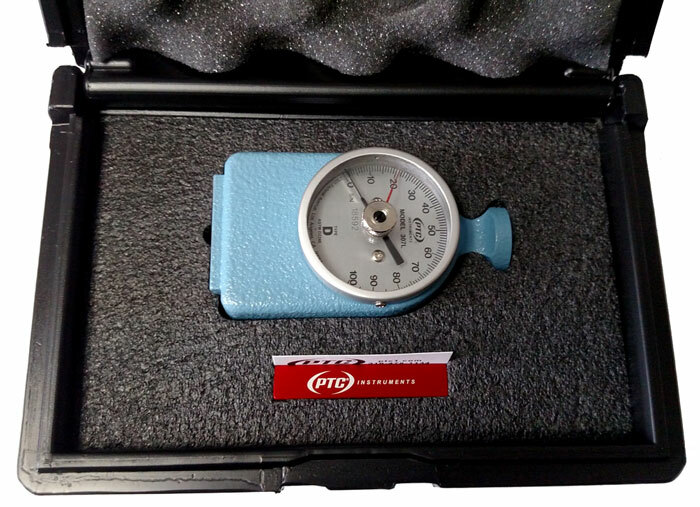 The Model 307L Type D Durometer is designed to measure ASTM (American Society for Testing and Materials) D2240 Type D hardness. 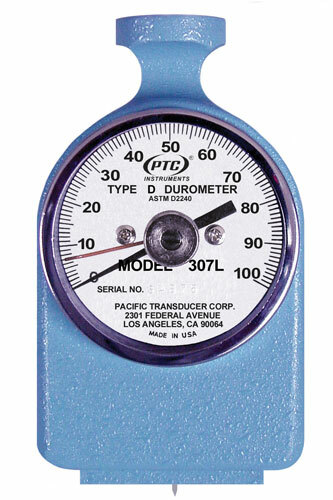 These durometers can be used either with a test stand or hand-held. 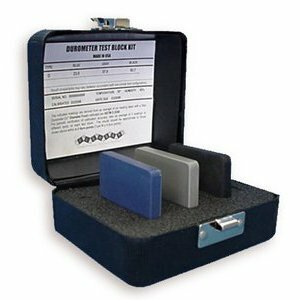 Shore D Scale Durometers Test the Hardness of Pipeline Coating, Hard Rubber, Acrylic, Delrin, Kevlar, PVC, Nylon, Lexan, and Epoxies.